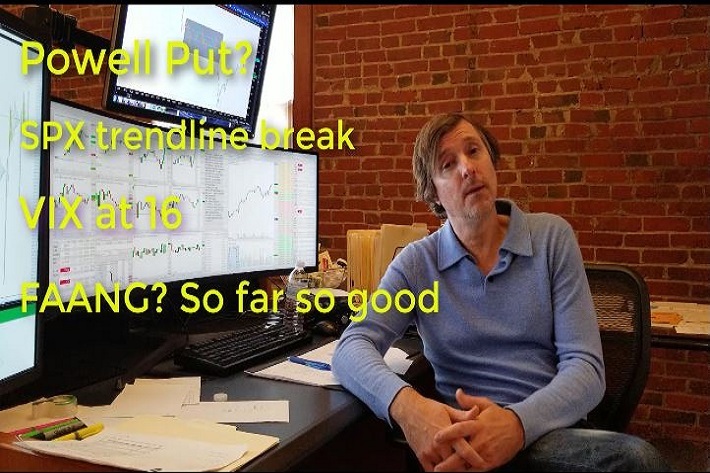 ShadowTrader Video Weekly 02.03.19 – Is the Powell Put In? 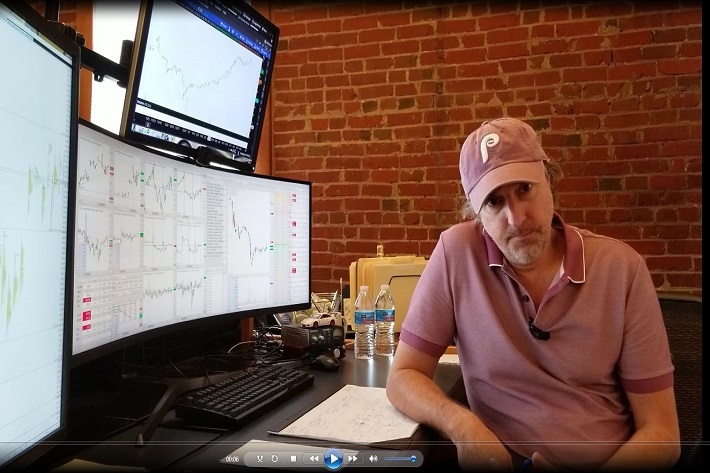 ShadowTrader Video Weekly 04.14.19 – Are Stocks Going Up Next Week? | Earnings Season Kickoff! 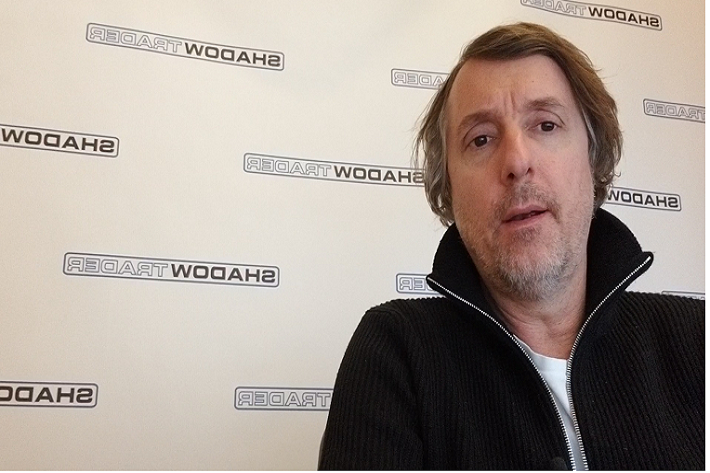 Read More: ShadowTrader Video Weekly 04.14.19 – Are Stocks Going Up Next Week? 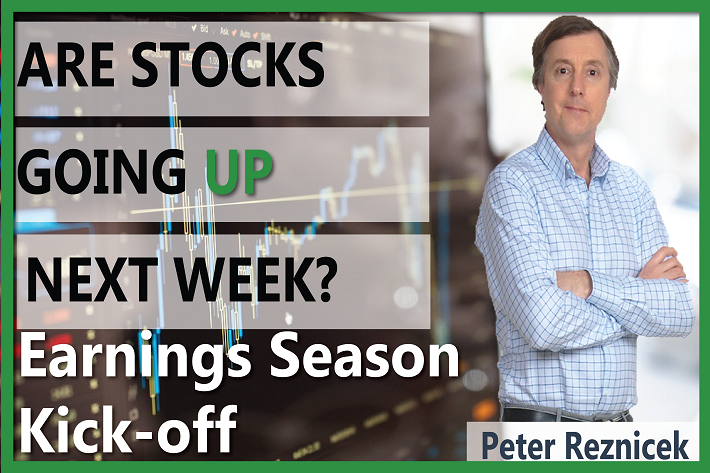 | Earnings Season Kickoff! SPX dancing on the ceiling Market Profile shows #FOMO clearly, although one-time framing since 3/25 now Will the Nasdaq 100 test all time highs next week and is the Russell flashing risk-on again? A few good trade ideas for next week. 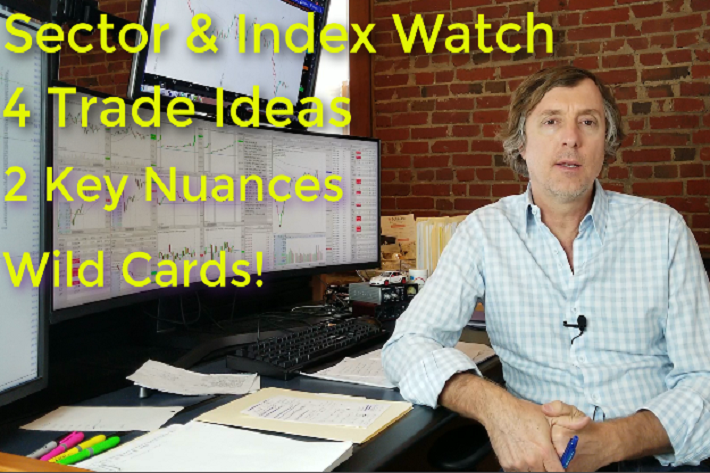 Index analysis, out of sync and pushing and pulling Four trade ideas from a place you wouldn’t expect Two key market profile nuances to carry forward into next week Sector Wild Cards!